Vector illustrations of chess figures. 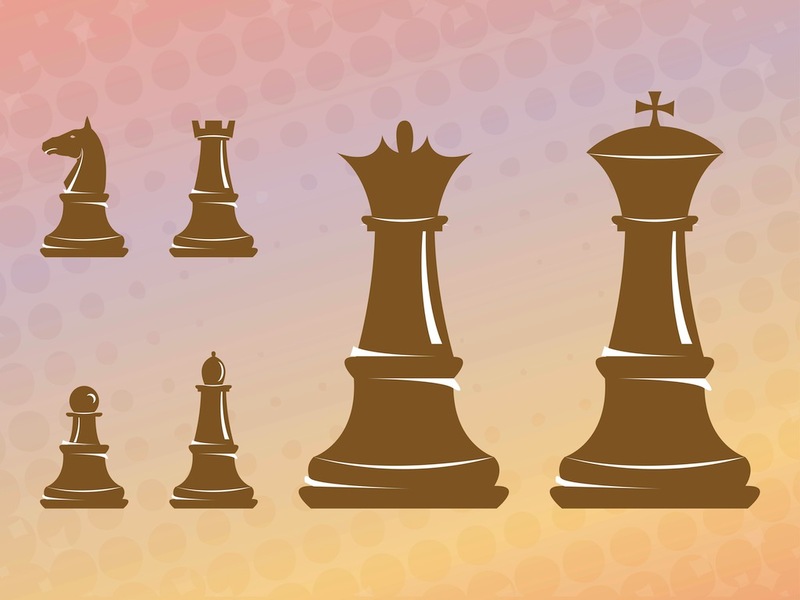 Cartoon style graphics of all the figures – queen, king, bishop, knight, pawn and rook. Generic wood color used on the illustrations. Free vector graphics for all chess, board games, hobbies and brainteasers designs. Download chessmen vectors for icons and stickers. Tags: Cartoon, Chess Figures, Chessmen, Entertainment, Game, Icons, Play, Strategy.